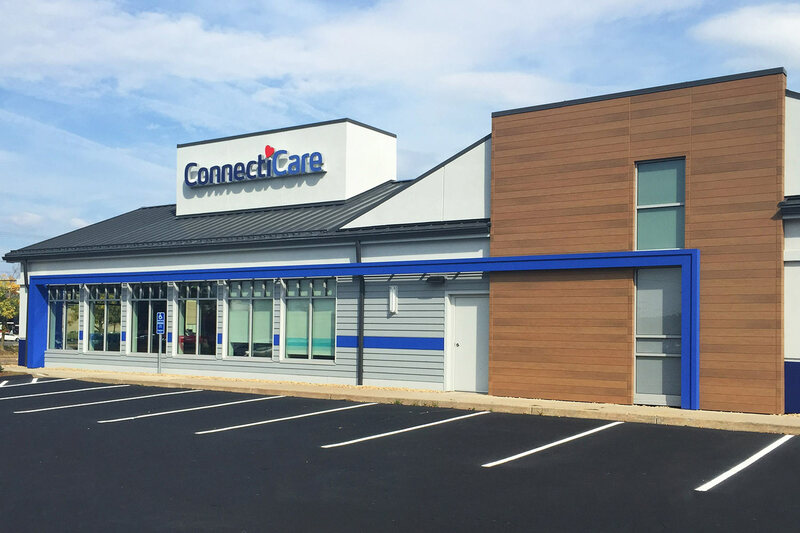 The ConnectiCare Center in Manchester CT was developed as a health consultation and insurance retail center. 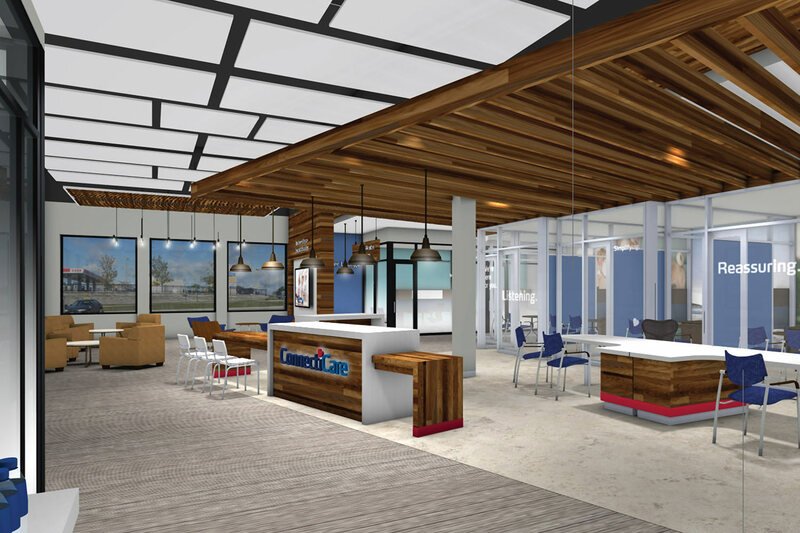 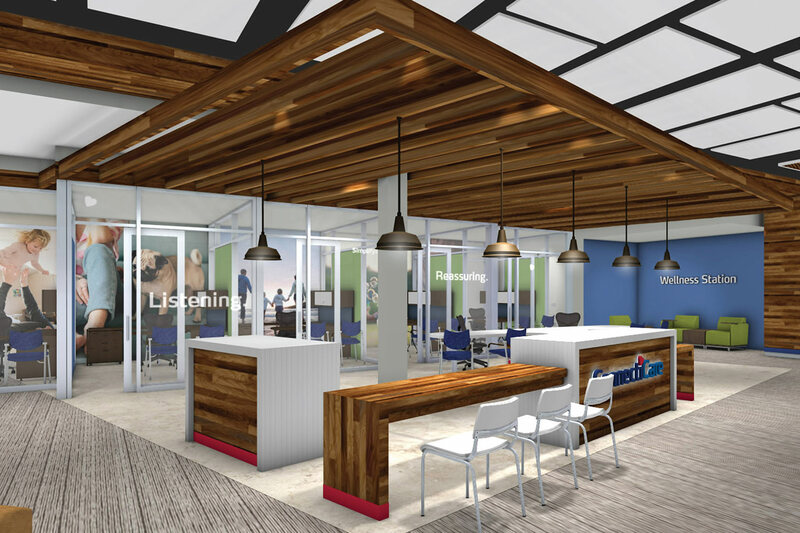 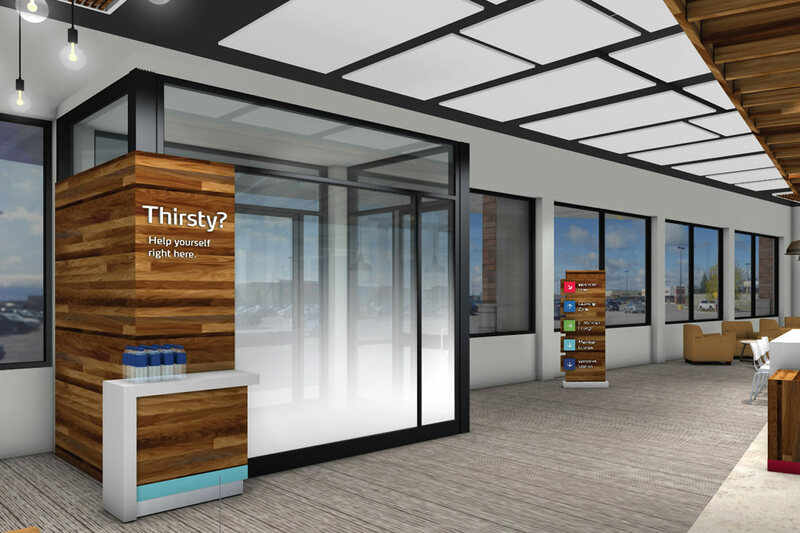 Through a full transformation of brew pub to retail and hospitality environment, the new ConnectiCare Customer Center, combines 7 offices, staff lounge and wellness space and customer briefing and consult areas into one comprehensive welcoming environment. 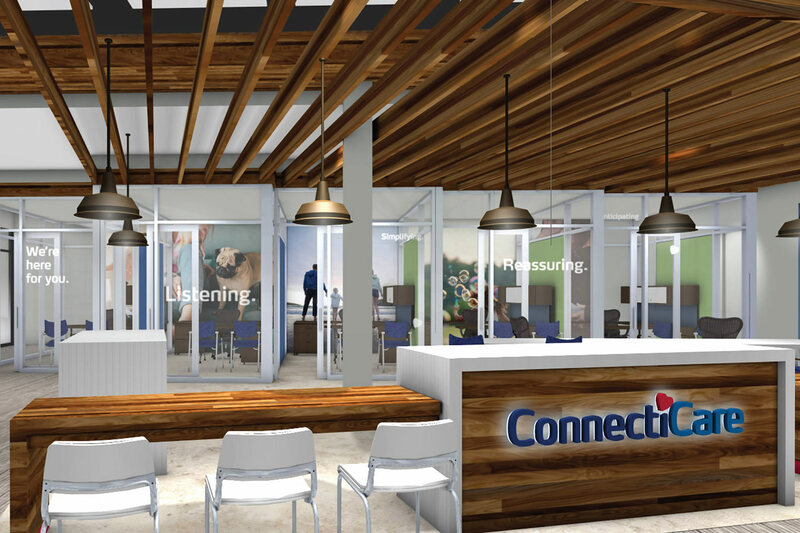 Lighting, transparency, reclaimed wood and other blended modern and rustic features all work together to bind an aesthetic representative of the ConnectiCare Brand. 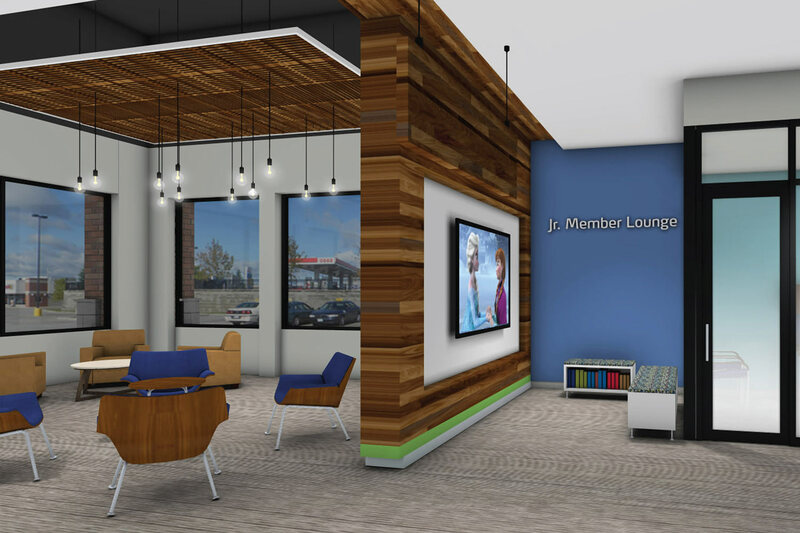 On the exterior, the interior’s brand is projected effectively at the new, highly visible location on Pleasant Valley Road.